Price: $12.99 / 12 pk. I got a 12 pack of the Summer Ale when I bought all the Baltika's a few days ago since I needed to get a reasonable beer for some guests. This is quite a strange wheat ale. It is very lemony and has a similar mouth feel to champagne. It's pretty fizzy, and quite refreshing. The bottle says it comes with grains of paradise, adding a hint of bitterness and some earthy pepper notes. 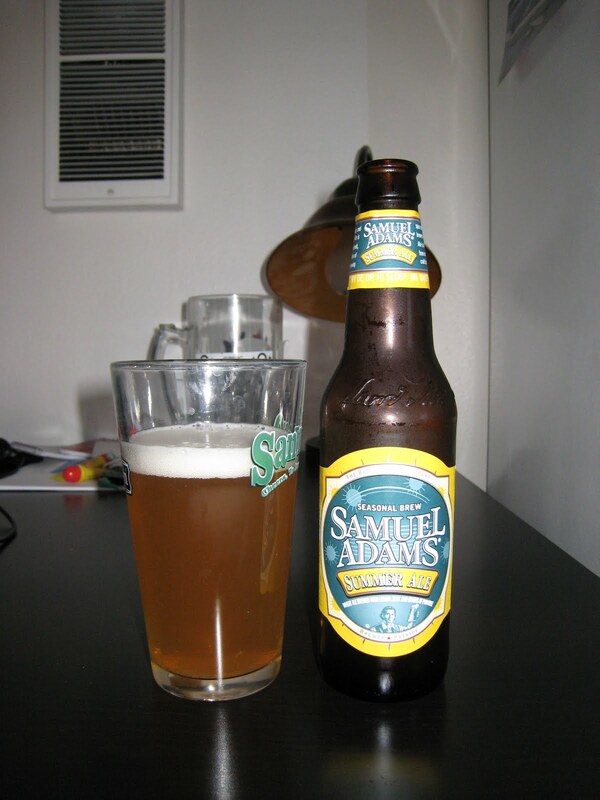 This is a pretty lame beer from Sam Adams, and I suggest they find their balls before they release another new brew.